Denny Kolsch is a licensed mental health counselor and specialist in treating opioid addiction. 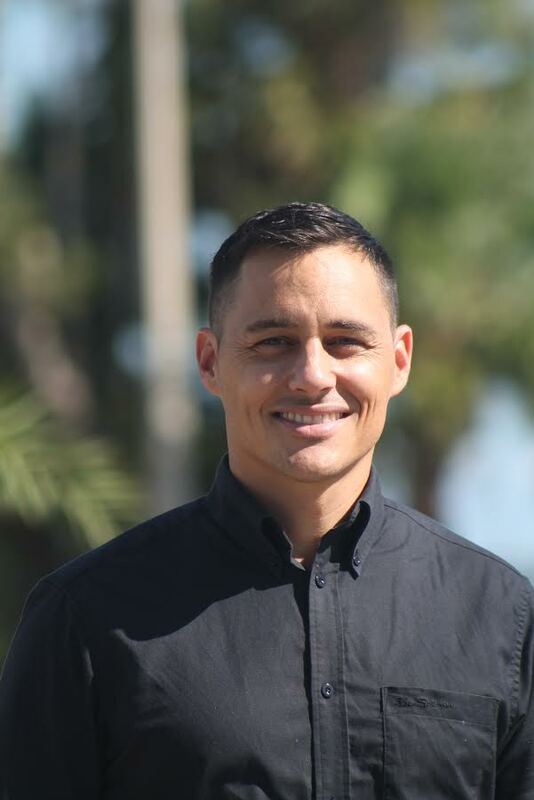 He is the co-founder of Peace Club, a community-driven opioid treatment center in Cocoa Beach, Florida. For the past 10 years, Denny has shared his story of hope and recovery from heroin addiction at colleges, high schools, and communities across the US, Canada, and Dubai. He has dedicated his life to bringing healing to families and communities affected by the American opioid crisis.